Country Living! 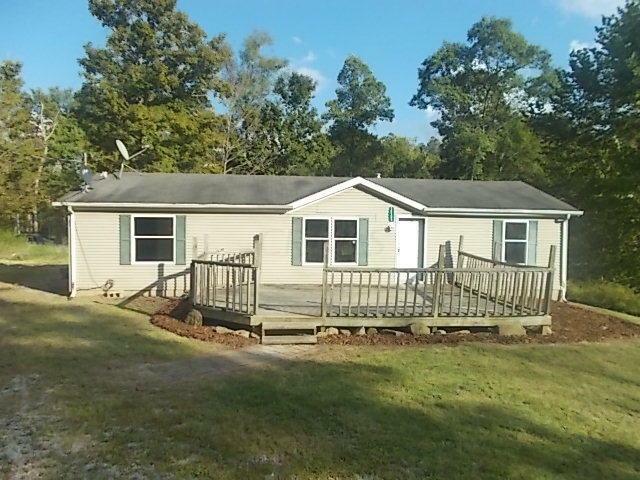 Enjoy this 3 bedroom, 2 full bath home on over 7 acres!! Wildlife galore! So many possibilities! Crooksville Evsd 6401 Per Co.